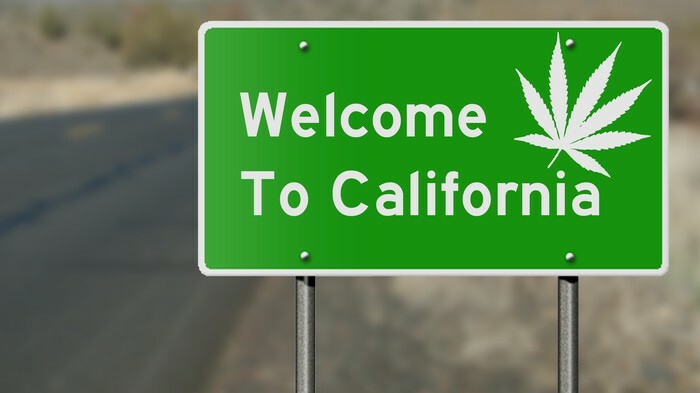 The California Cannabis Authority, which encompasses the majority of California’s famed Emerald Triangle, helps local governments ensure cannabis regulatory compliance. 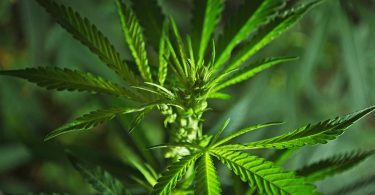 FORT LAUDERDALE, Fla., Nov. 20, 2018 /PRNewswire/ — The California Cannabis Authority (CCA) has announced BioTrackTHC as the first approved seed-to-sale software vendor for its 6 member counties: Humboldt, Mendocino, Yolo, San Luis Obispo, Inyo, and Monterey, with more counties expected to join. BioTrackTHC, a Helix TCS, Inc. company (OTCQB: HLIX), provides cannabis track and trace solutions for growers, manufacturers, distributors, and dispensary point of sale systems that are now CCA-approved. CCA member counties are working together to form a cannabis data platform to equip local governing bodies with tools for oversight, enforcement, compliance, and regulatory optimization. 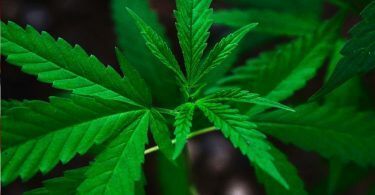 Licensed cannabis businesses within the CCA’s member counties are required to utilize an approved software solution that integrates with the CCA’s platform. By being the first approved software vendor, BioTrackTHC is uniquely able to provide licensees in Northern California’s production epicenter with a compliant tracking solution for both their local and state government. The current CCA member counties comprise the majority of California’s famed Emerald Triangle, a world-renowned cannabis production region made famous for its high-quality cannabis. The CCA was formed to develop and manage a statewide data platform that will gather, collect, and analyze information from a myriad of data sources into one resource, to help local governments ensure cannabis regulatory compliance and also provide necessary information to financial institutions that wish to work with the cannabis industry. BioTrackTHC is a wholly-owned subsidiary of Helix TCS, Inc. Helix TCS, Inc. (OTCQB:HLIX) is a leading provider of ancillary services for the legal cannabis industry, helping owners and operators of licensed cannabis businesses stay competitive and compliant while mitigating risk. Through its proprietary technology suite and security services, Helix TCS provides comprehensive supply chain management, compliance tools, and asset protection for any license type in any regulated cannabis market. Helix TCS’s products reach over 2,000 customer locations in 32 states and 5 countries and has processed over $18 billion in cannabis sales. For more information and to sign up for investor updates, visit us at www.helixtcs.com. For more information on BioTrackTHC, visit www.biotrack.com. looking statements, except as required by law.